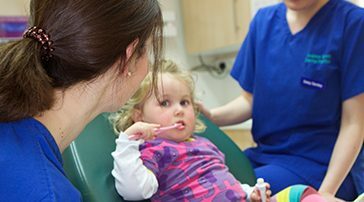 At Andrew Brown Dental we believe in good, honest dental care. 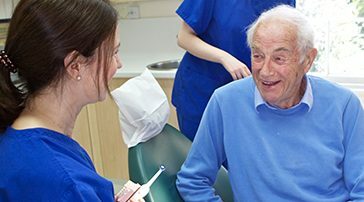 Our highly qualified and experienced team in Tavistock will focus on the care of your whole mouth − healthy gums, fresh breath and beautiful white teeth. 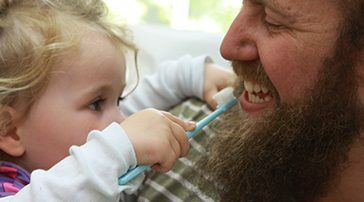 lifelong healthy teeth and gums. 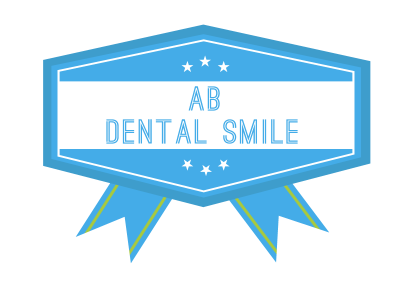 We give you the skills to make the right choices and take control of your oral health. An affordable way to improve your smile. 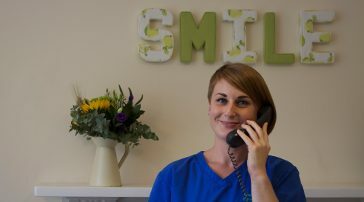 Looking for a Dentist in Tavistock? We are always happy to meet new patients. 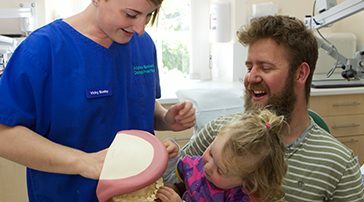 Whether you are new to the area or simply looking to change your current dentist in Tavistock, Andrew and his team look forward to welcoming you to the practice. 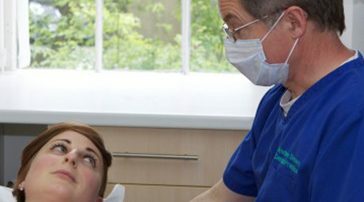 we at Andrew Brown Dental Tavistock we have seen an increase in those patients wanting to take full control of their oral health and seek out the best care option available. With our transparent treatment costs, payment plans and 0% finance options quality dental care has never been more accessible in Tavistock. "A professional practice that is up to date with new technology and treatments and delivers friendly, courteous and efficient service. Makes visiting the dentist an unexpected pleasure"